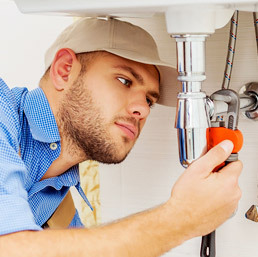 At Plumber Melbourne4u , we are committed to our customers’ complete satisfaction. We go above and beyond to ensure that our services are the absolute best they can be—and the best in the industry. You'll always get a live person answering the phone - whether it is midnight or Sunday morning. We're always open! As a company our service and remodel pricing have been more than competitive due to our low overhead operations. Our customers enjoy the best products out there and the workmanship of mature experienced installers. We don’t have to pay for a large office staff or large advertising expenses. 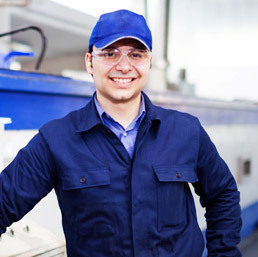 Trust us to get the job done right the first time when you enlist our services. 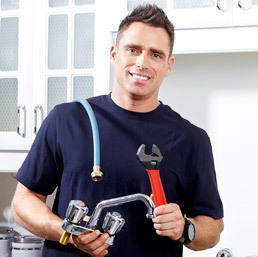 We tackle every plumbing request with only the best tools and equipment. I found the whole experience from the first call I made to the Admin staff to the Plumbers (all the boys) completing the job to be all very polite and reliable. Came when they said they would and left no mess for such a big job. Excellent service by all… thank you. I called Plumber Melbourne4u to get a quote on replacing my water heater. I found them quickly and they were very highly rated. They were quick and courteous on all communications and gave me a quote via email when I sent a picture of my existing water heater. Thank you for the prompt and excellent service! I will certainly be recommending your company to friends and neighbors. Copyright © 2018, Plumber Melbourne4u.com, All rights reserved.